It’s important to understand how long nail products last last, how to store them for optimum usage and safety and how to dispose of them when necessary. Nail products can go bad, just like food can and when products go bad, service breakdown occurs. With correct storage and practicing product safety, you can significantly extend the shelf life of your nail products ensuring long lasting nail services. It is important for techs, not just salon owners to know a product’s shelf life for effective purchasing and usage. Sometimes you need to throw away products that are contaminated or spoiled, so you also need to know the correct disposal methods. You cannot use an expiry date as gospel because you have no way of knowing how long a product has sat on a distributor’s shelf, so something that you think may last year may go bad in a couple of months. On the other hand, some products can be used safety long after the expiry date. The best test is always the ‘use test’. In addition to the storage recommendations outlined for individual products in the following guide, store all nail products in their original containers, upright to prevent leakage and ensure that all lids are always securely closed and products stored in a cool, dry place when not in use, away from moisture and sources of direct sunlight, heat and flame. When disposing of products, always follow manufacturer’s instructions as well as MSDS sheets and COSHH guidance. If you do not follow these, you are creating a safety and environmental hazard as well as compromising your insurance policy. Many techs have learnt this the hard way due to the reactive and flammable chemicals in nail products. On top of causing damage to your pipes, anything that you pour down the drain eventually ends up in the ocean, threatening sea-life while old polish bottles tend to end up in landfill sites, where the chemicals from polish still in liquid form can filter into the soil. Gels should be stored away from sunlight, especially those with a window that displays the colour because any light that comes into contact with the gel, will start to cure it. 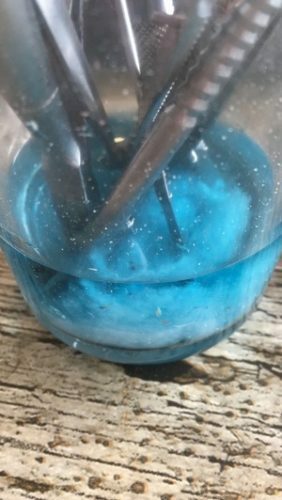 You should only remove excess gel from your brush on the inside of the bottle neck rather than the against the side to avoid this pooling around the outer bottle neck or tub and subsequently curing. 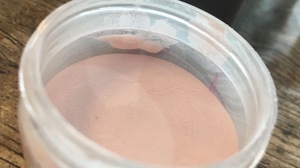 Polymer lids should to be tightly closed so moisture in the air does not interact with the powder. Monomers can thicken and become gel like, begin to set too slowly or even completely harden when it is has gone bad whereas polymers tend to discolour and change in texture. The pigments in polish can fade when exposed to sunlight and bottles can explode in temperatures above 48°C. 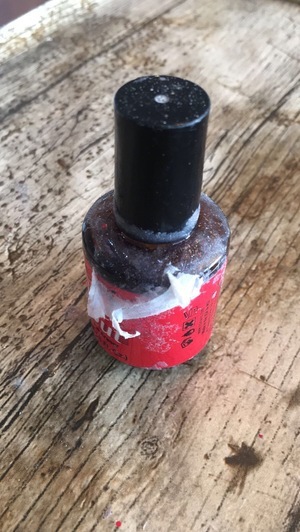 If nail polish has been sitting around a while or stored incorrectly, it will begin to thicken and become hard to use due to its contact with the air. If the polish has appeared to ‘split’ it possibly just needs to be rolled between your palms – try to avoid shaking as this can create air bubbles. Adding products such as polish thinners or polish remover changes the product chemistry which can have its own problems. 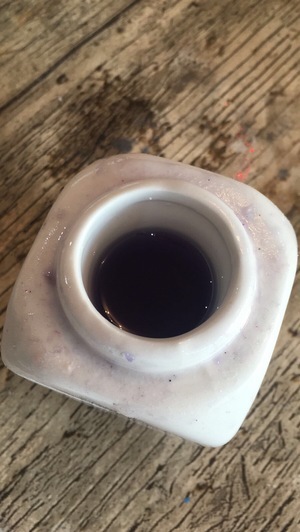 Primer is light sensitive so can discolour, become contaminated and lose effectiveness if not stored correctly. 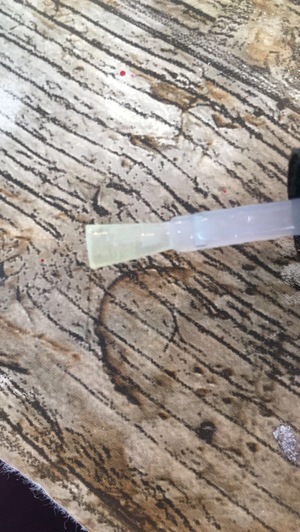 It can also become contaminated when applied over an incorrectly prepped nail as the brush will pick up dust and oils, spoiling the primer – you will see this floating in the bottle. Oils in these products can clog your drains if poured down the sink. If the smell has changed, they have an unpleasant odour, or the water content has increased, it is time to throw them out. Shelf life: 2-3 years once opened but can remain effective for 10 years when stored correctly and unopened. Disinfectants such as Barbicide should be changed daily, when contaminated or diluted incorrectly. This is overdue when the liquid starts to congeal, change colour and evaporate. Depending on the water you use, this can look cloudy and is perfectly normal. Started to evaporate & congeal. Is contaminated with hairs & more. With the popularity of gel polish, traditional polish may be viewed as outdated by many techs, so is there still a call for it? Client preference, allergies, job requirements and policies mean that the service is never likely to become redundant, even if the demand is less than once was. It can become too easy to forget proper techniques and aftercare protocol in a service we may not be performing so regularly, which is why correct education in polish techniques is even more important now than ever. Due to the nature of nail polish, I always educate my clients that nail polish can last between two days and two weeks depending on their lifestyle and home care routine. This is true, but there are a number of other reasons why nail polish application may also not last as long as expected. These are mainly to do with inadequate nail preparation, the consistency of the nail polish used and the time and care spent on application. If the nail polish has become chipped or starts to peel, it should be removed and not painted over. It is paramount to invest in a good quality base and top coat to prolong polished nails. The base coat protects the natural nail from staining and acts as an anchor to the nail plate. Think of it like a primer for your foundation. The top coat seals everything in and protects the polish from wear and tear while also providing a super shiny finish. 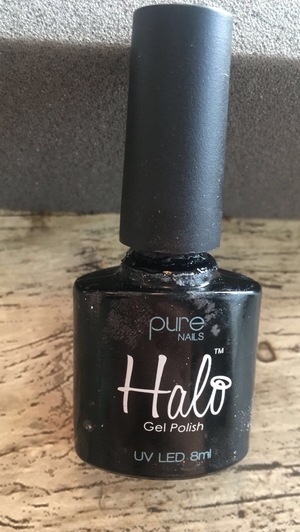 Not many people realise that once polished, nails will be touch dry in 10 minutes but ALL nail polish takes 72 hours to be completely dry, so clients must be careful in this time. Yes, some brands state ‘dry in 60 seconds’ but this is touch dry, not fully dry. Have you ever had a hot bath the day after painting your toes and noticed smudges of the colour on the bathtub or peeling of your varnish? This is because although it seems dry, it is not fully dry underneath. Plunging wet nails into ice water or using a hairdryer will not make them dry faster. Polish dries when the solvents within the formula evaporate – putting them in water or heating will actually halt this drying process. 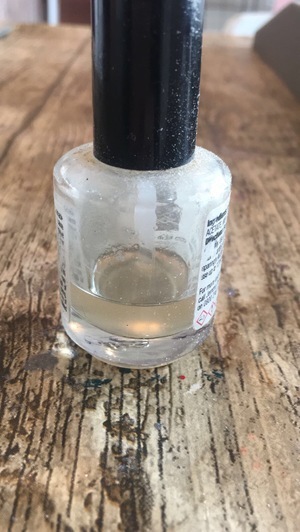 If the nail plates are dry and clients are over washing their hands, this will be one of the worst things for the longevity of polished nails. If the natural nail underneath is dry and brittle, the varnish will just chip off. If nails are kept hydrated, the polish will bend with the nail rather than chip and break off so regular use of cuticle oil is paramount for longevity. So, long lasting nail polish services requires time, patience and care but it will be worth it when your clients polished nails go the distance.